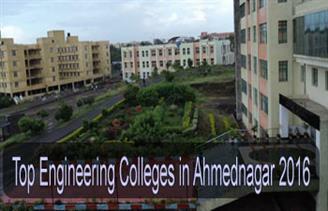 In Ahmednagar, there is a number of engineering, medical and management colleges are situated. As per the census recorded in 2011, the literacy rate of Ahmednagar is average about 79.05%. In this article, we will talk about the Top Engineering Colleges in Ahmednagar 2016.